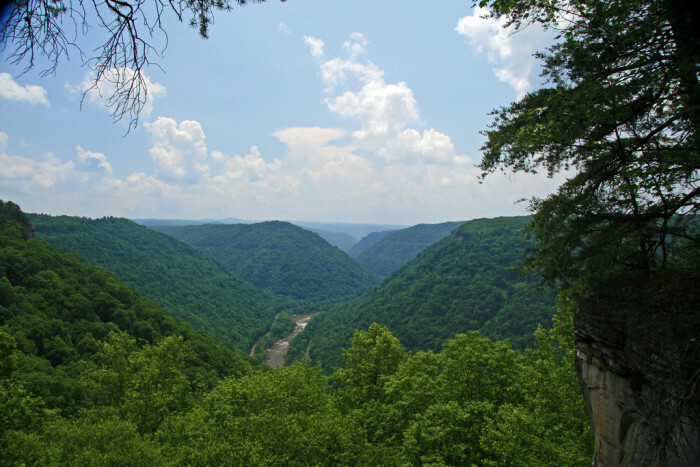 West Virginia is certainly blessed with the most beautiful trees, mountains, rivers, and just about every other natural thing you could think of. 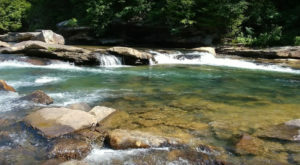 But you can see nature at its most incredible at these places, which are some of West Virginia’s natural wonders. If you’re looking to take a road trip to see something out of the ordinary, here are some suggestions. 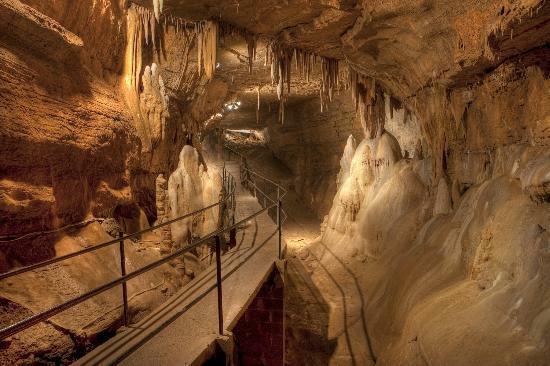 These caverns descend 120 feet below the Earth's surface and take about 45 minutes to walk through. They were discovered in 1942. 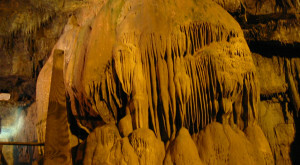 The caverns have formations such as The Snowy Chandelier, a 30-ton compound stalactite reportedly the largest in the nation, and The Bridal Veil, a column of sparkling white calcite. The Trough is a 6-mile wooded gorge carved by the South Branch Potomac River in the Allegheny Mountains of Hampshire and Hardy counties. George Washington gave it its name after surveying the area. It was also the scene of a bloody battle during the French and Indian War. Today it's a popular spot for canoeists and kayakers. 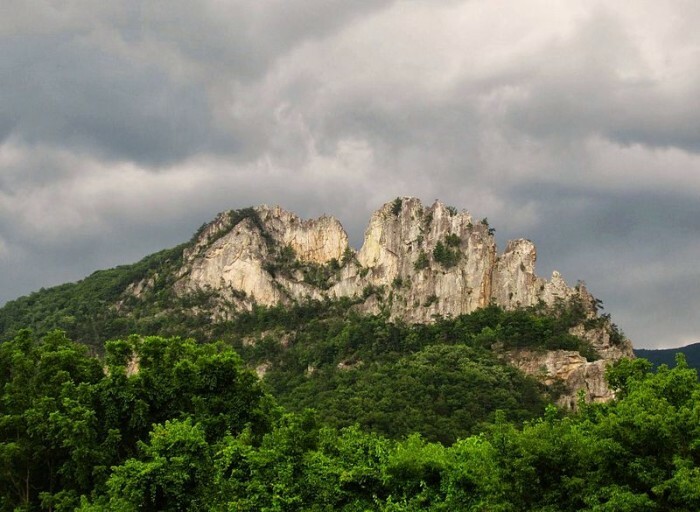 Seneca Rocks is a popular destination for rock climbers because its the only ”true peak” (a peak inaccessable except by technical rock climbing) on the East Coast. 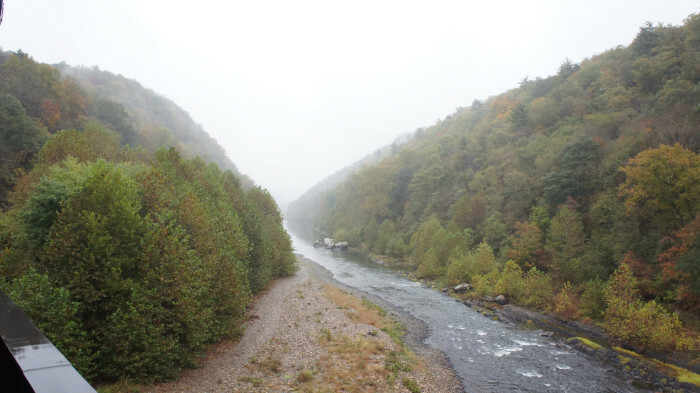 In the New River Gorge, one of the oldest rivers on Earth flows through the deep canyons of the gorge. 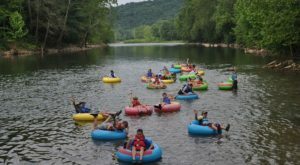 The area offers beautiful views, as well as world-class whitewater rafting and rock climbing. 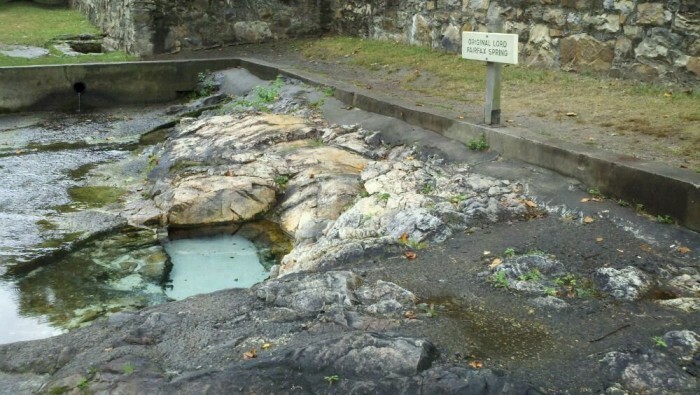 West Virginia has its own naturally warm springs in the appropriately named town of Berkeley Springs. Close to 2,000 gallons of water flows out of 5 springs every minute. The water is constantly 74.3 degrees, though scientists are not exactly sure why. A bathtub there is named for George Washington because he bathed there and wrote about it in his journal. 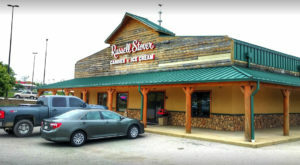 These caverns were first used by the Seneca Indians in the 1400s. 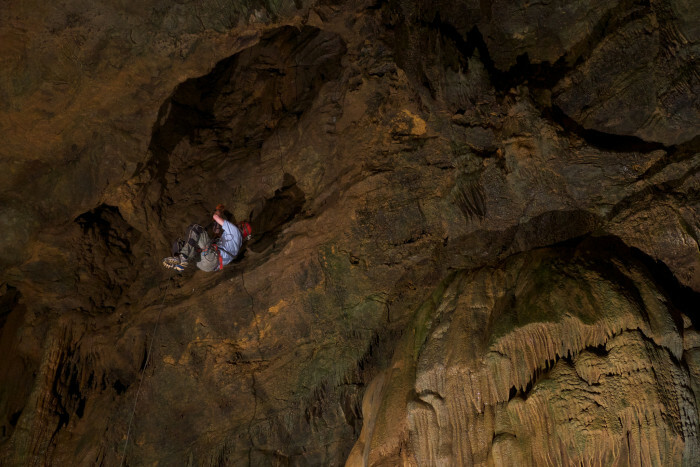 The caves are located on a trading route in the mountains. The largest room in the hall is the Teter Hall, which is 60 by 60 feet in some places. A beautiful waterfall in Tucker County. 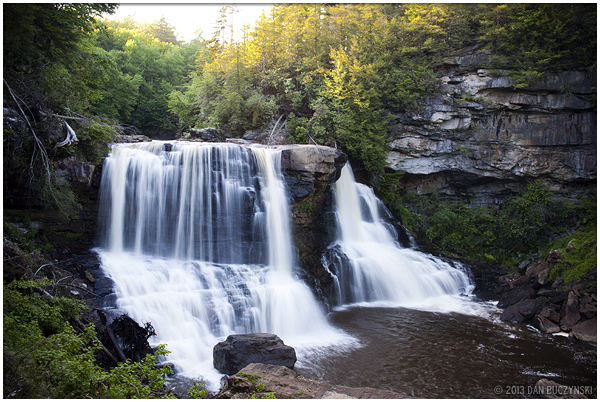 It was named for its dark colored water made so by trees that grow in its watershed. 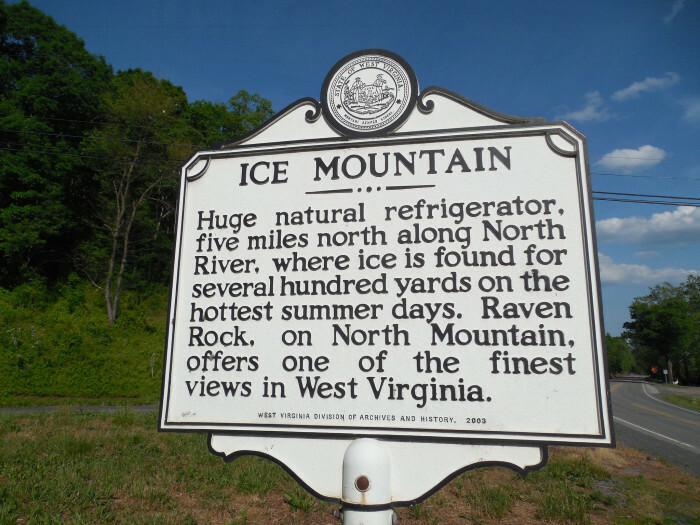 This mountain in Hampshire County is nicknamed "Nature's Ice Box" and "Nature's Refrigerator" because of its ice vents that release cold air year round. In colder months, cold air sinks into a sloping mass of boulders at the foot of the mountain. As the months get warmer, the air flows out of vents. 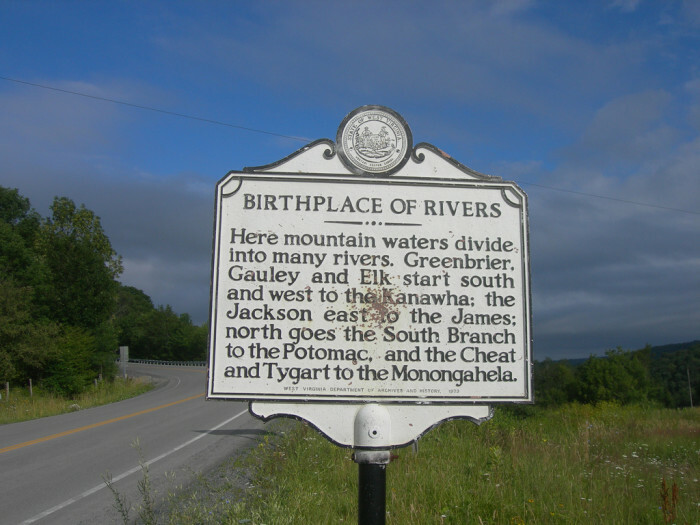 This place in Pocahontas County is the headwaters for eight rivers: Cherry River, Cranberry River, Elk River, Gauley River, Greenbrier River, Tygart Valley River, Williams River, and Shavers Fork of the Cheat River. 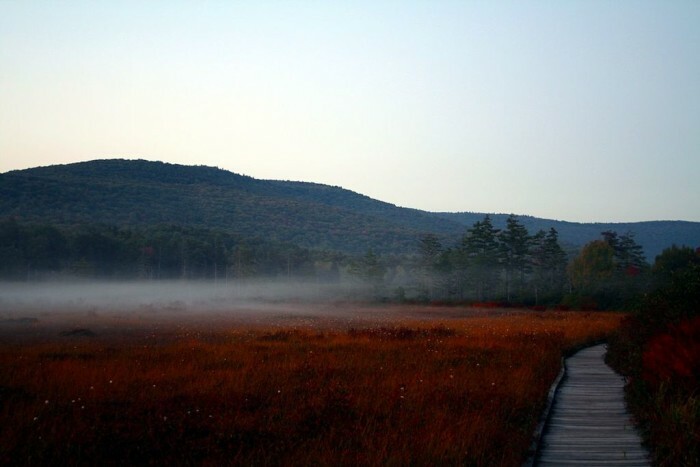 The Glades are a cluster of five small, boreal-type bogs in southwestern Pocahontas County in the Allegheny Mountains. The land there is acidic and supports plants commonly found at higher altitudes, such as cranberries, sphagnum moss, skunk cabbage, and two carnivorous plants: the purple pitcher plant and sundew. Also known as the Great Falls of the New River. 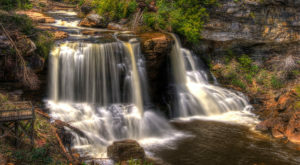 Sandstone Falls is one of the most visited natural wonders in the state. 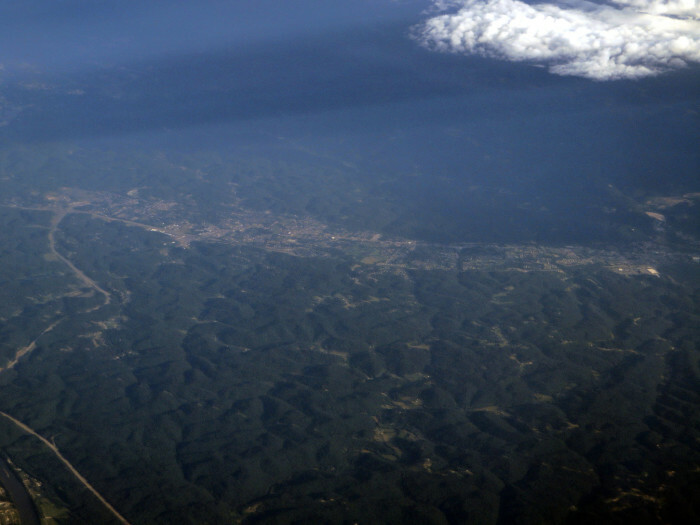 Looking at Teays Valley in Putnam County, you'd never guess it was a natural wonder. It's its history that makes it one. 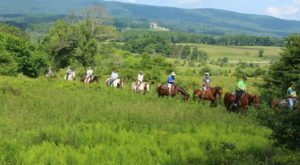 The riverless valley is one of the most curious in the eastern United States. 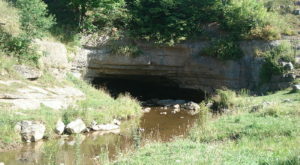 The valley is a remnant of the Teays River, an ancient river that was one of the oldest in the world. It was comparable in size to the Ohio River. 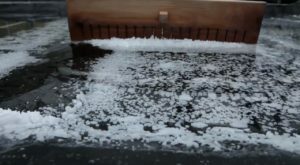 According to scientists, ice dammed the river and made it a lake 2 million years ago during an ice age. When the ice melted, the river had changed its course. 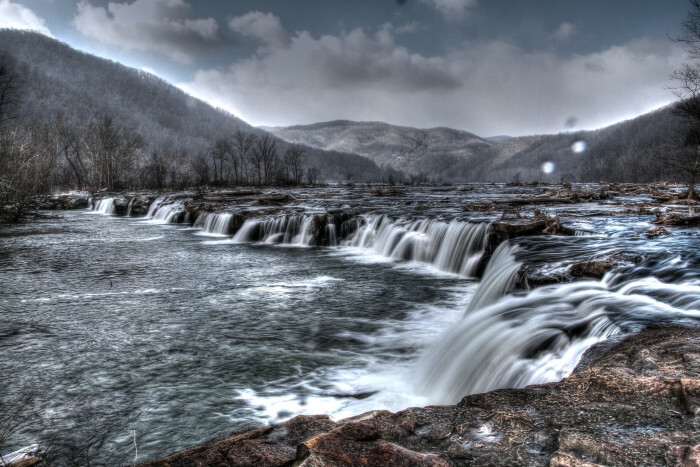 West Virginia has countless natural wonders, and these are just a few. How many of these have you visited? Which one is your favorite?